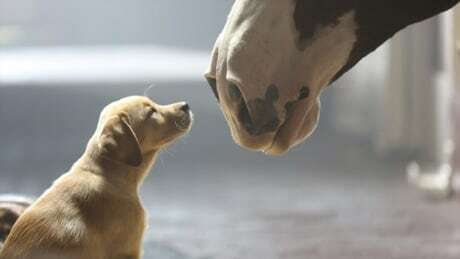 From cute to crazy, Super Bowl 2014 had no shortage of buzz worthy advertisements interspersed between plays. Here are 10 of the most noteworthy. You are currently browsing the archives for the News/Community category.